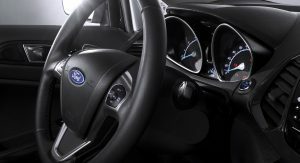 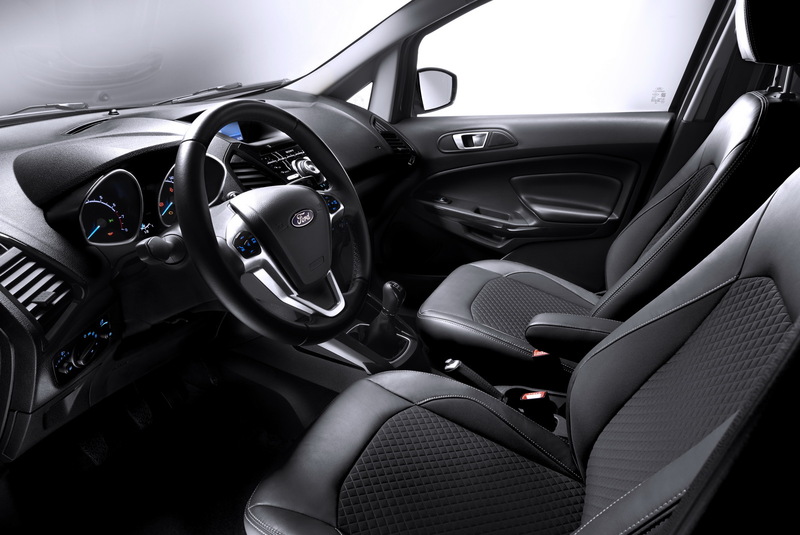 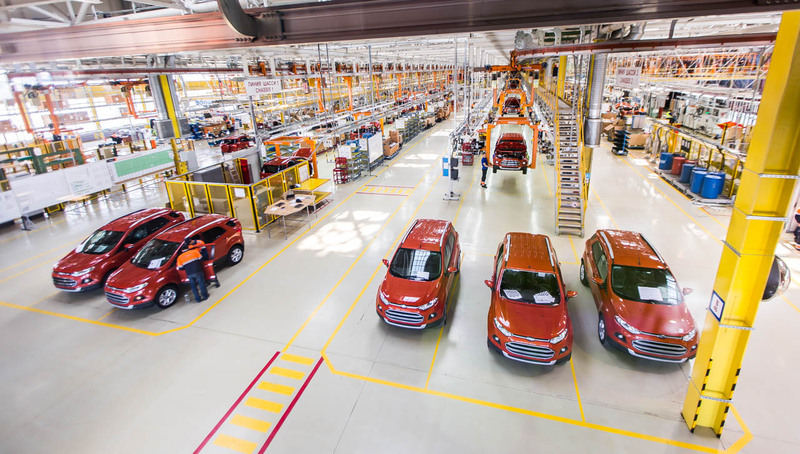 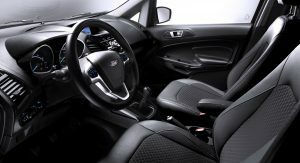 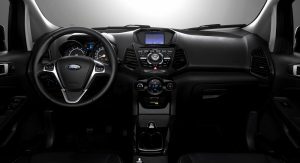 Approximately one year after they announced that the EcoSport will be built in Romania for European markets, Ford has taken a crucial step into this direction, by posting 976 job openings. 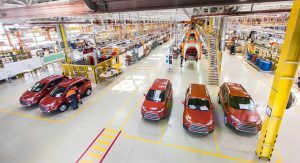 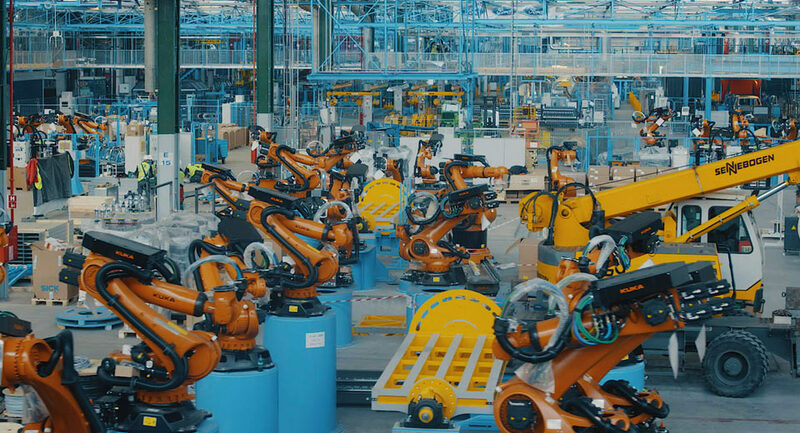 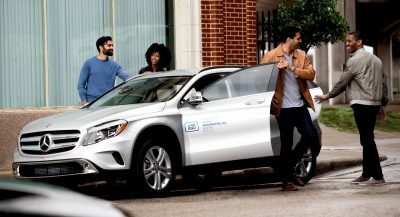 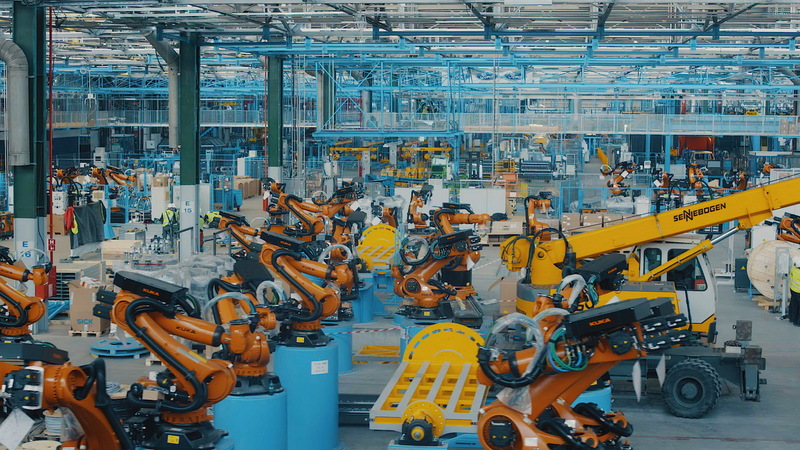 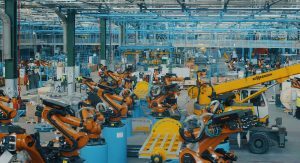 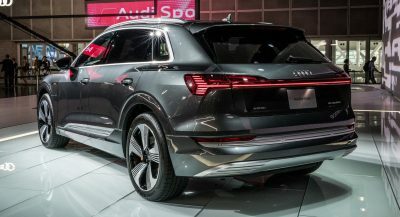 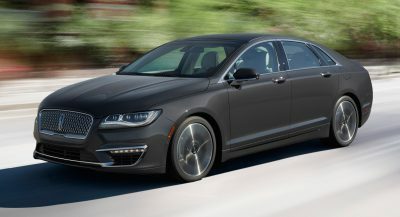 The automaker is in search of basic and skilled operators to increase the current workforce at the Craiova plant of 2,715, in a recruitment process conducted by their local arm which begins this month and ends in July. 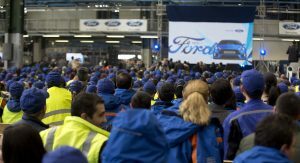 “It is great to be announcing today that we are adding almost 1,000 new jobs at our state-of-the-art manufacturing facility in Craiova, bringing the total number of people employed here to more than 3,650. 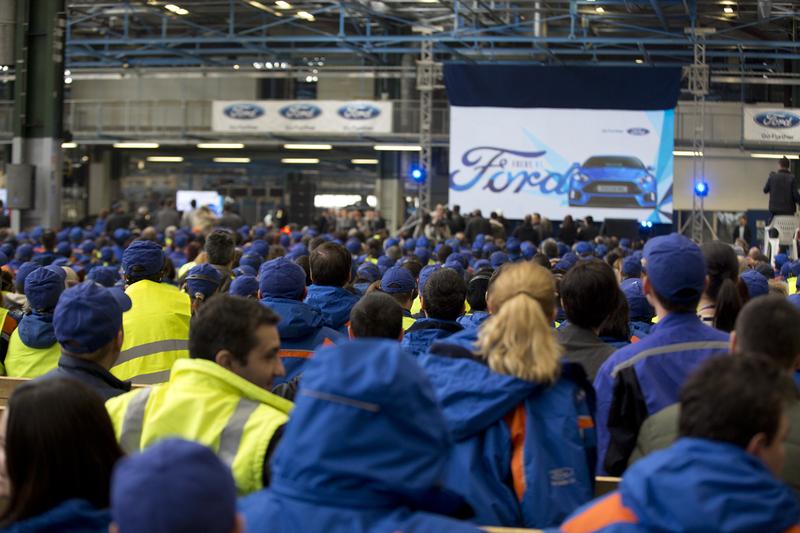 The new jobs go hand-in-hand with the transformation of our plant that we started last winter to support the production of the Ford EcoBoost“, commented Ford Romania’s President John Oldham. 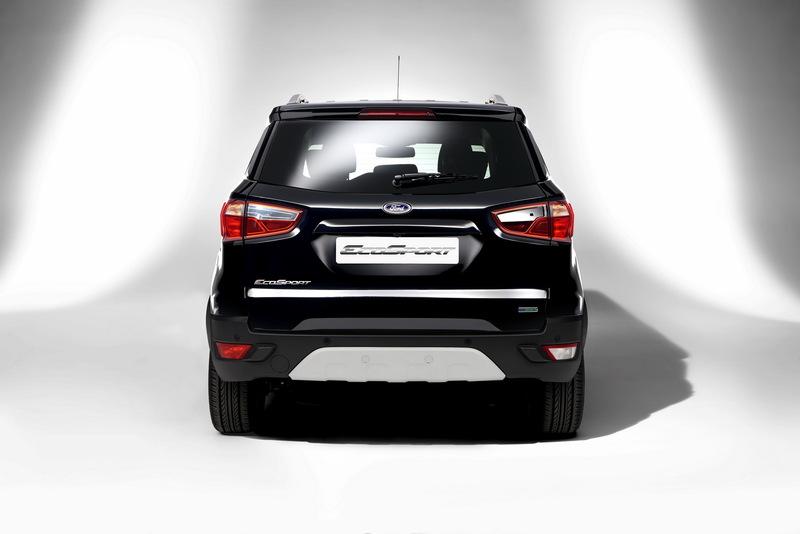 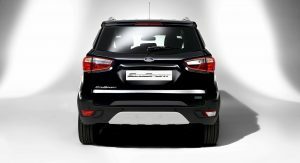 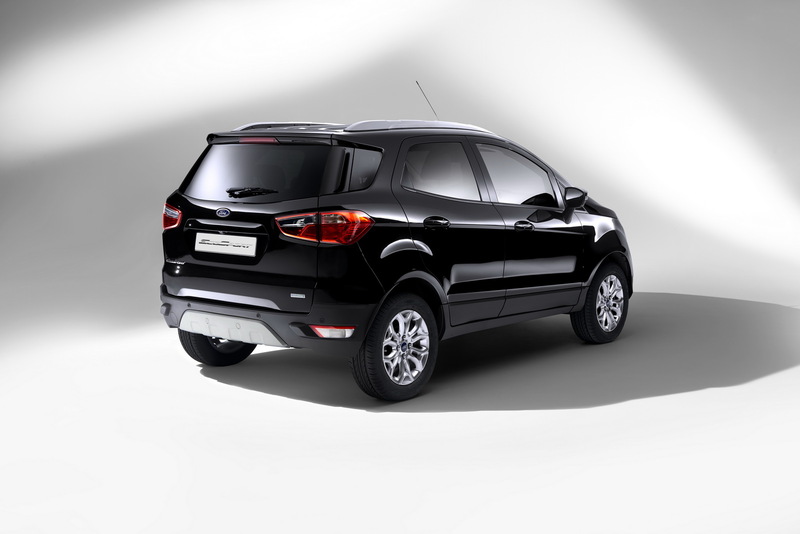 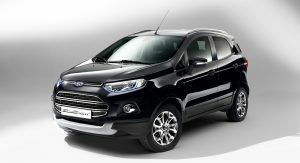 Production of the Ford EcoSport, which is sourced from India, will commence this fall, subsequent to an injection of approximately €200 million ($213 million), which brings the total investments that the company has made in the Eastern European country to more than €1.2 billion ($1.28 billion), since 2008. 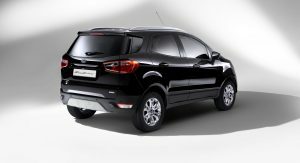 Ford will continue to produce the EcoSport at their Chennai factory, in India, for local and selected export markets, whereas the Romanian plant, which also assembles the B-Max and the 1.0-liter EcoBoost engine, will export the subcompact SUV to Europe. 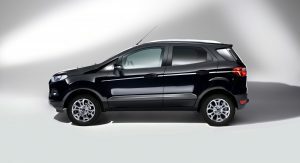 Manual?? 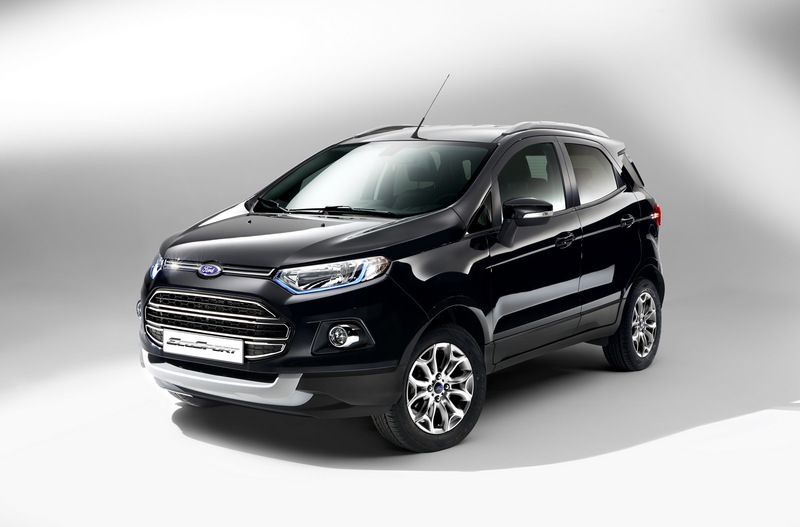 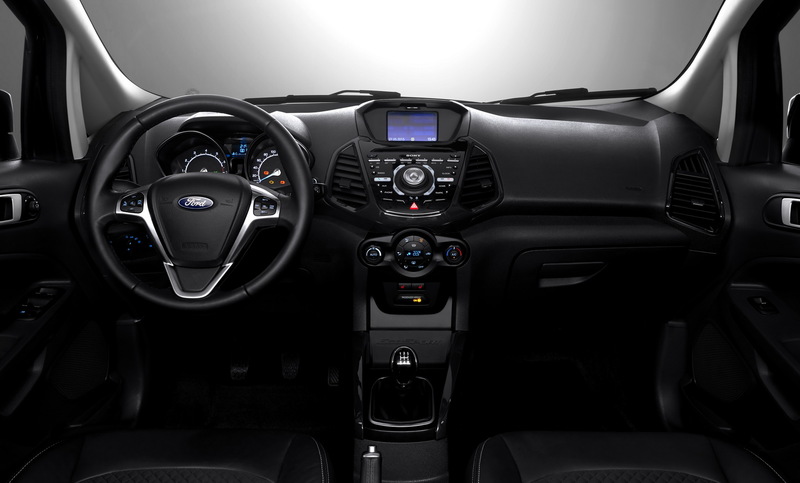 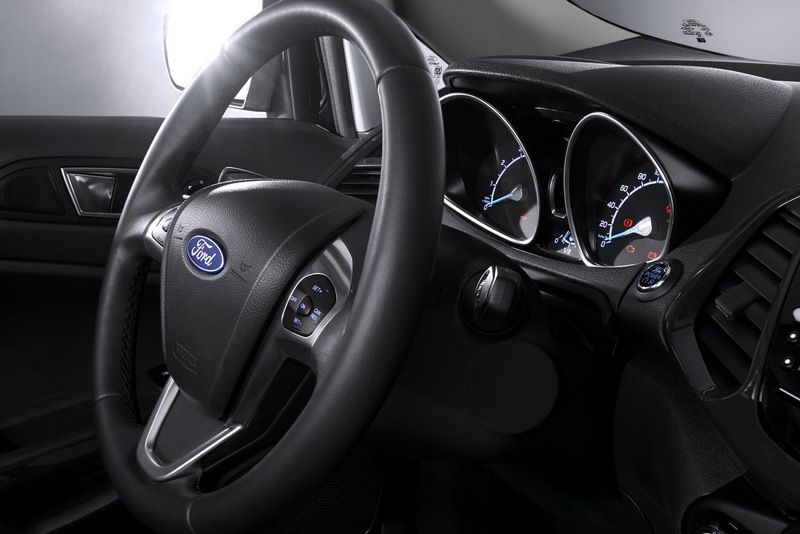 Please, Ford, offer the EcoSport 1.0L EcoBoost fwd with a manual in the USA.